airlines Archives - All Chucked Up! Traveling, as merry and exciting as it sounds, can also be quite stressful. The act of traveling itself, I mean. As enjoyable as it may be to explore new sights and discover new things, the first thing one needs to deal with is “getting there”. And though I have always been one who believes that half the fun of a trip is the travel itself, it becomes all the more delightful when the voyage is worry-free. 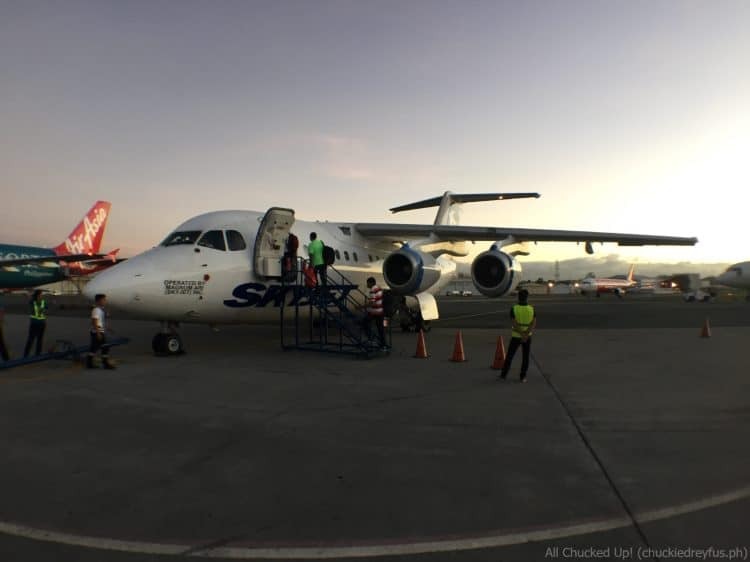 That’s why it’s always a joy to discover new travel options that combine affordability and pleasant service. 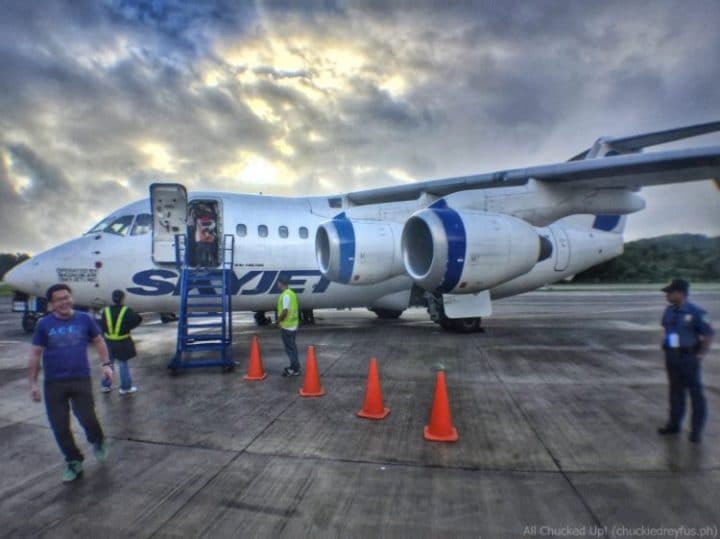 During my recent trip to Batanes, I had the opportunity to experience flying via SkyJet Airlines.